Tadiran - Price vs. 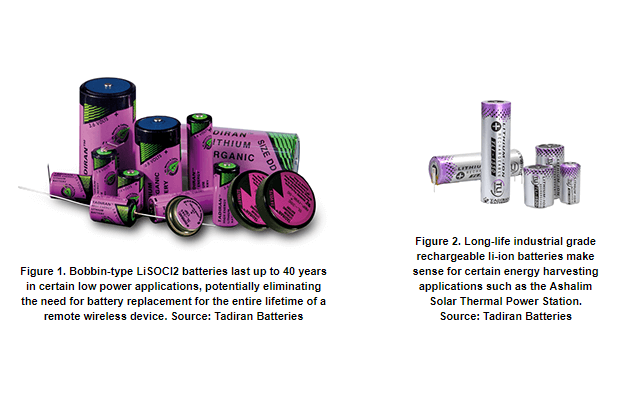 Cost: Choosing the Right Battery in 3 Simple Steps » HHP Associates, Inc. When making purchase decisions, particularly on a large scale, price per unit is an obvious consideration. It should not, however, be the only consideration. The money spent on the initial purchase (the price of the item) is likely just a portion of the true cost of that item over time. Several significant factors contribute to that cost, and, if not taken into account, could ultimately result in spending much more over the lifespan of the item.